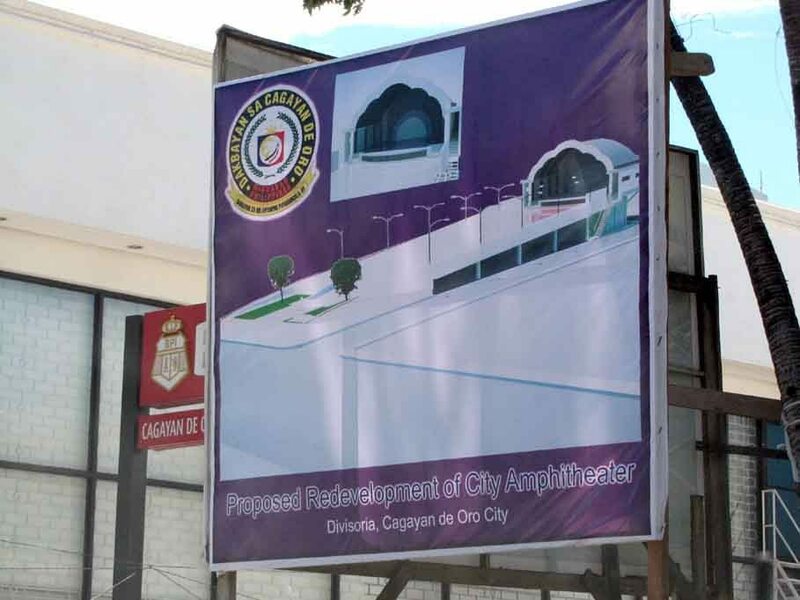 Home / Cagayan de Oro City / News / What Happened to CDO City Amphitheater? What Happened to CDO City Amphitheater? 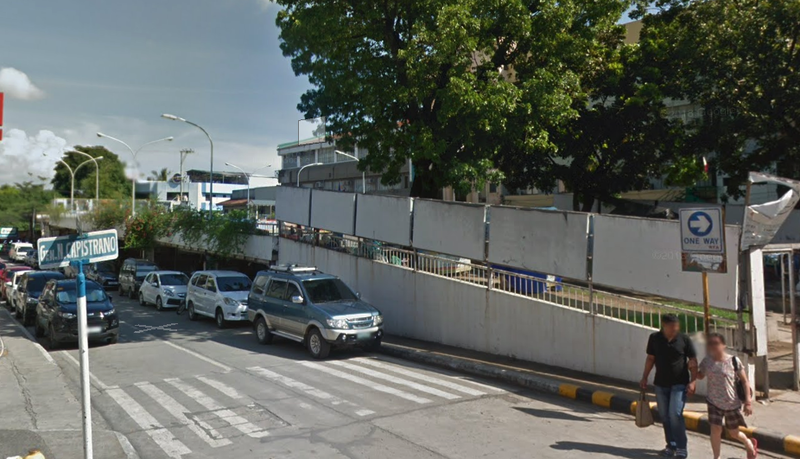 Known to all Kagay-anons as the "Amphi", this is the original Amphitheater, a historical site of Cagayan de Oro built around 1950's and most of the civic, cultural and political events of the city were being held here. "It became the town's commercial center. Farmers from the mountains brought their produce via the Cagayan River, which is just a few meters behind the market. In 1958, City Mayor Justiniano R. Borja, transferred the public market to a bigger area in Cogon in a lot was donated by the Chaves family. This move created a new commercial center east of the City. 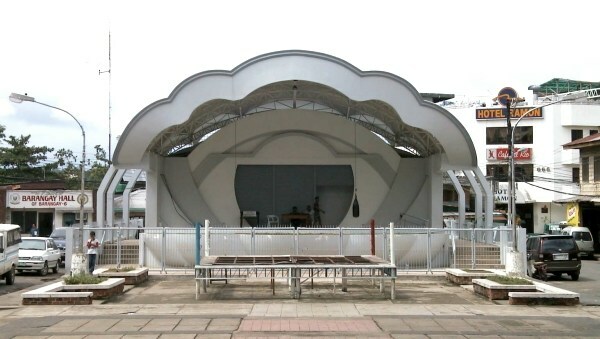 But around 2010, the City Administration (Jaraula Administration) that time decided to demolished the old Amphitheater to redesigned the stage for the newly re-constructed City Amphitheater. This was the proposed redevelopment of the City Amphitheater, but it is already the last month of the 2018 and there's no Amphitheater stage on site! What happened to the redevelopment project since 2010? Where's our iconic Amphitheater now? I hope whoever won on the election next year, they will continue the redevelopment of the Amphitheater, so that the city will have its own proper community stage where everyone can use for civic and cultural events. Most events in the city right now are being held on shopping malls and we know the fact that it costs a huge money just to hold an event on those venues. Where's the Amphitheater Stage now? Right now, the area was just used for massage therapists and skateboard players, the project costs millions but it is useless as of the moment, aside from the Police Station and a boxing ring below the proposed stage.